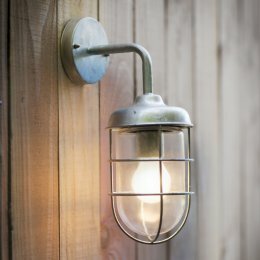 A smart exterior galvanised steel light perfect for placing beside a front door, on gates and fence posts and outside walls and outbuildings. 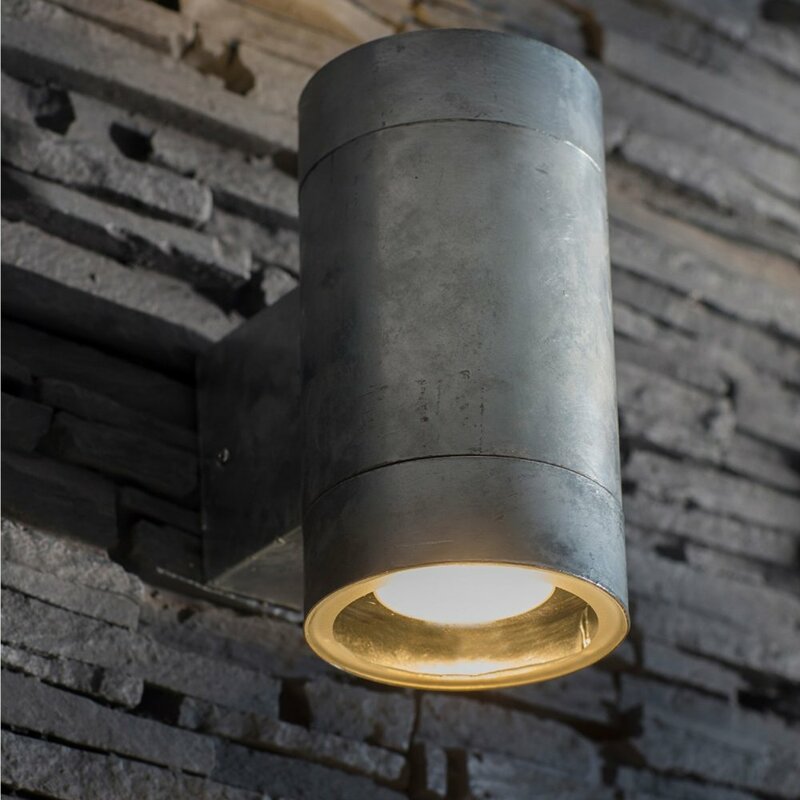 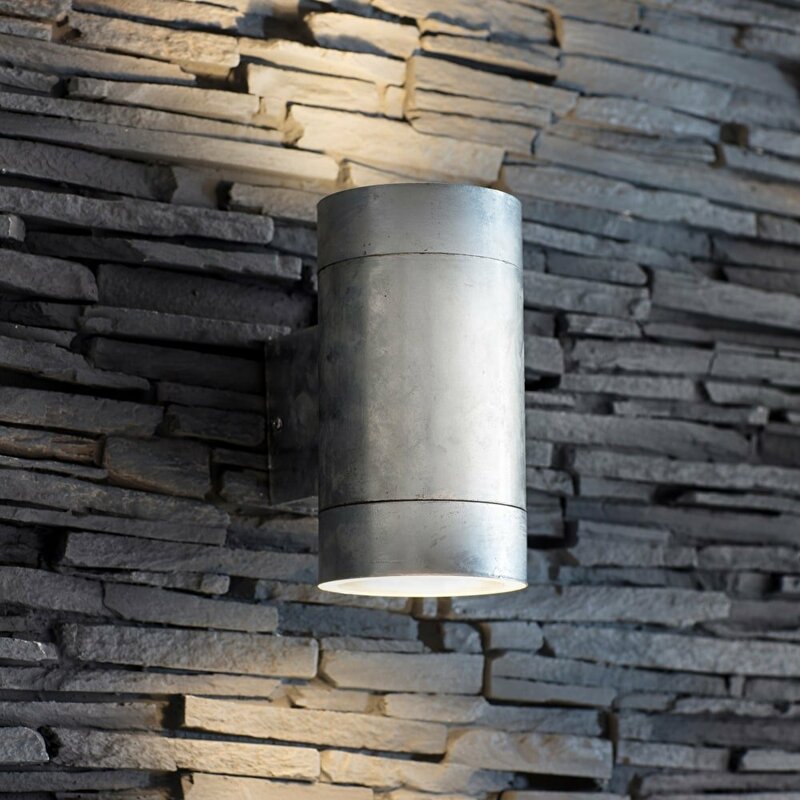 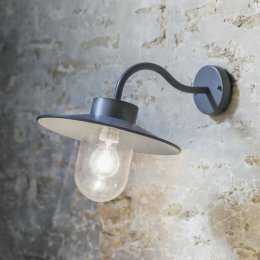 This is a robust outdoor light that has been made by being dipped in molten zinc during manufacture to create a rustic, slightly rough hot dipped galvanised finish. 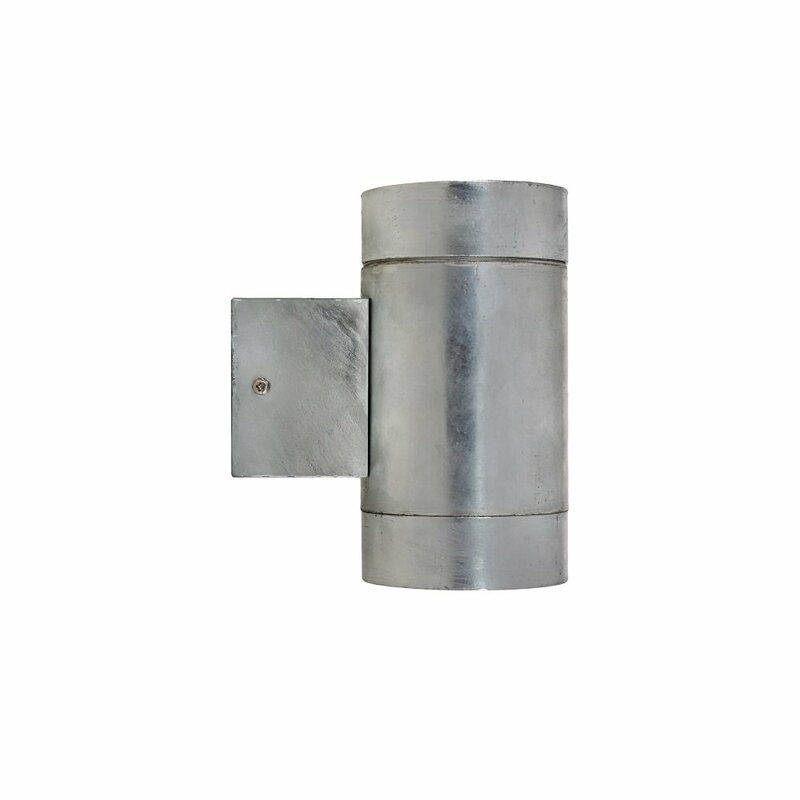 Fully weatherproof even in harsh climates. 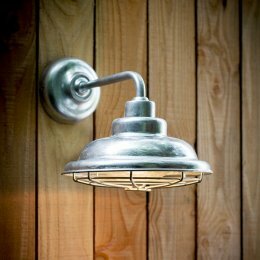 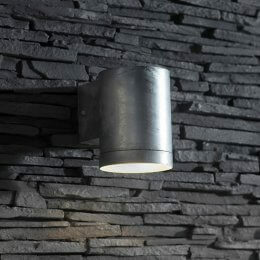 See our range of Galvanised lights.